What are gamed-based research solutions? We’re glad you asked! 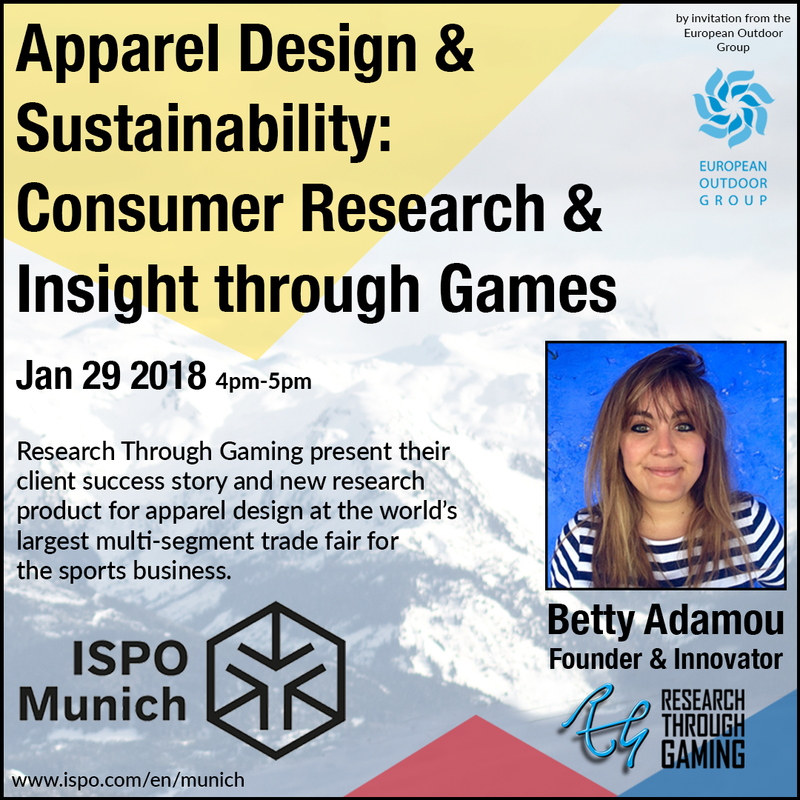 Betty Adamou is CEO, Founder & Chief ResearchGame™ Designer at Research Through Gaming. 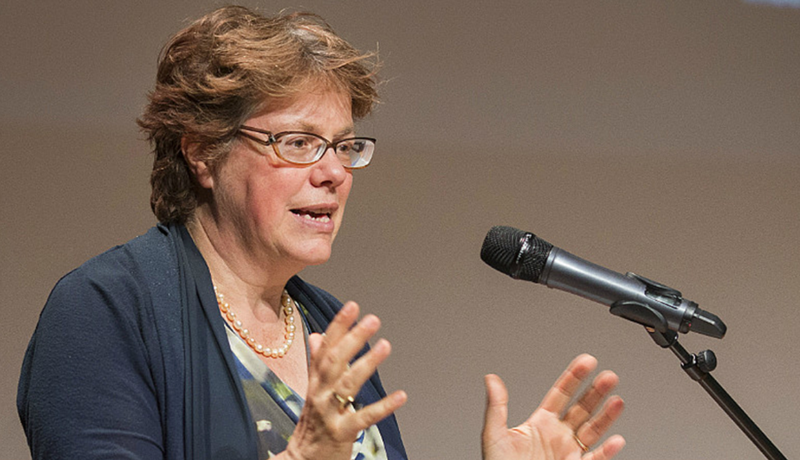 Her research, design, and commercial expertise have secured Betty and RTG multiple awards, and she has been named a revolutionary, influencer, and “1 of 7 women shaping the future of Market Research.” Read about her impressive awards here. 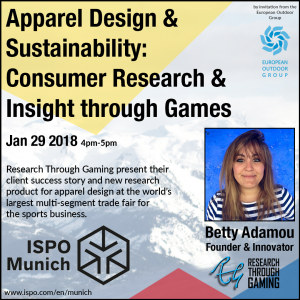 Betty’s pioneering work in game-based research methods, and having invented the methodology of ResearchGames™ has turned of Fortune 500 brands such as VF Corporation, Campbell’s Soup, and Accenture into clients. Meet some of the other experts helping to make Research Through Gaming a success. 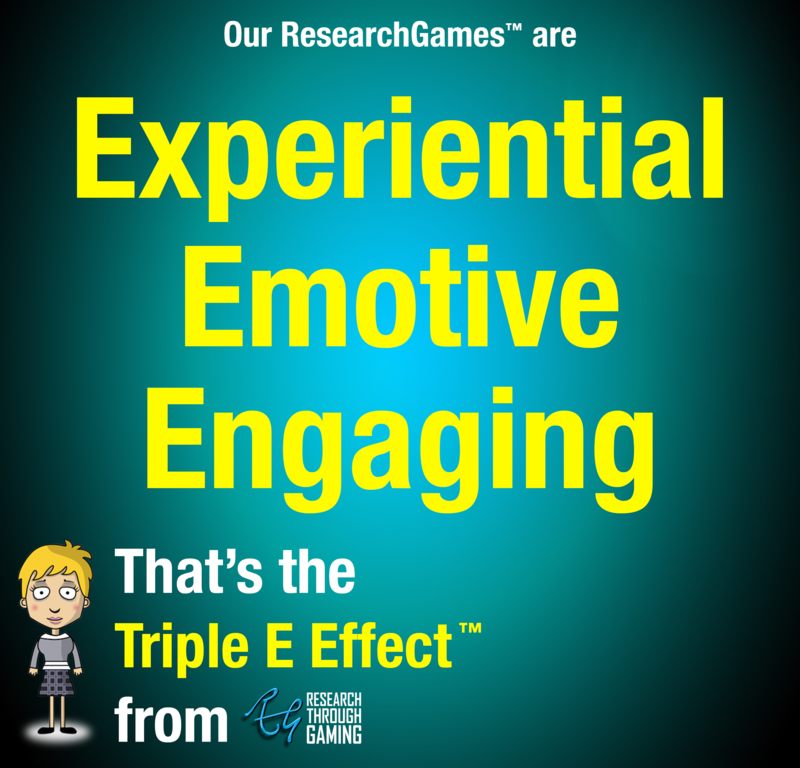 Experiential, Emotive, Engaging: that’s the philosophy behind every ResearchGame™. Through intrinsic engagement, we encourage our playspondents to experience a survey, not just take part. 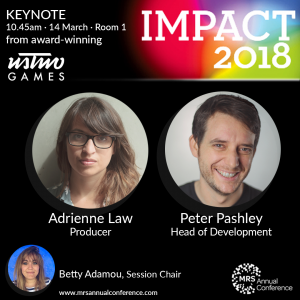 Through designing relevant situations and scenarios in our games, we can observe how context and emotions drive choices, to give our clients untapped insights. 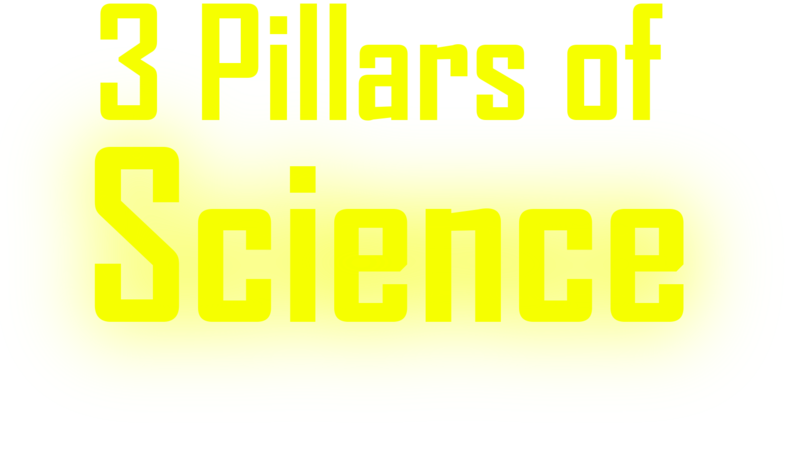 We tailor-make Games for Research, for Brands. Our ResearchGames™ have helped brands, including Fortune 500 companies, in gaining better insights. Innovation is yesterday. This is invention that works and has pushed boundaries. We know you want your customers to be better engaged in better research. You decided enough is enough with traditional surveys. We know you want better insights and the ‘aha moments’ while receiving high quality and attentive service from the start. We got it all covered. We’re a multiple award-winning company and here to help evolve your business through insights. Get in touch. Better Research. Better Business Decisions. Accelerate your brand through a better understanding of emotional connections and implicit behaviours. 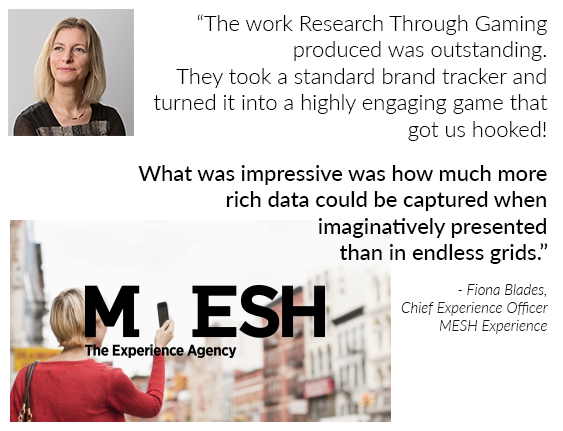 Our ResearchGames will engage your customers so that you can understand what they think and feel, and what they will do. And with better nationally representative sample, response rates, completion rates, participant engagement and even better client-side engagement (candidly admitted to us by ALL of our clients! ), what’s not to love? We don’t just make games because they’re fun to play. Read about the Three Pillars of Science behind why we use games, and why they work in online research to bring you better data quality, higher response rates, and allow you to understand the true mind-sets of your customer base. From the kind invitation of the European Outdoor Group, we’ve been invited to speak at the 25,000 strong attended ISPO 2018 trade fair and conference in Munich, Germany. We’ll be sharing our award-winning presentation on Apparel Design and Sustainability on Jan 29th from 4pm. 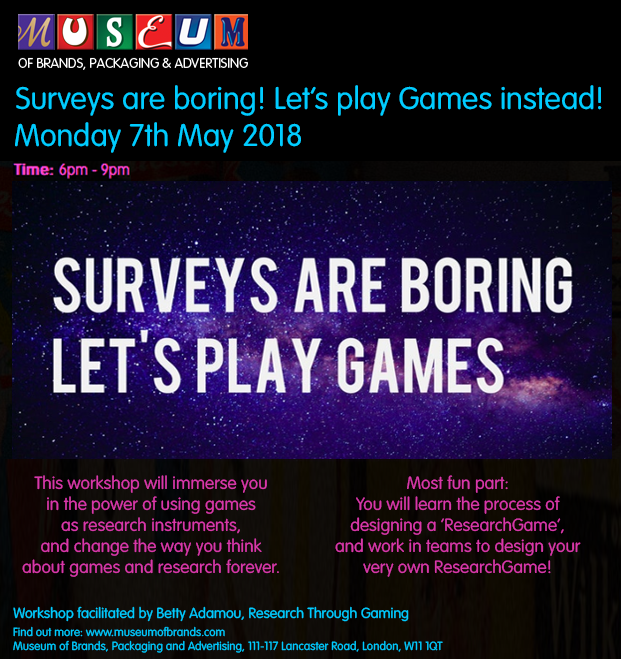 If you’re in London on Monday 7th May, why not join us at the Museum of Brands for an evening of fun and learning? We’ve been kindly invited to provide an evening workshop to teach delegates how to Gamify their surveys for better engagement and quality insight. Find out more and purchase your ticket. 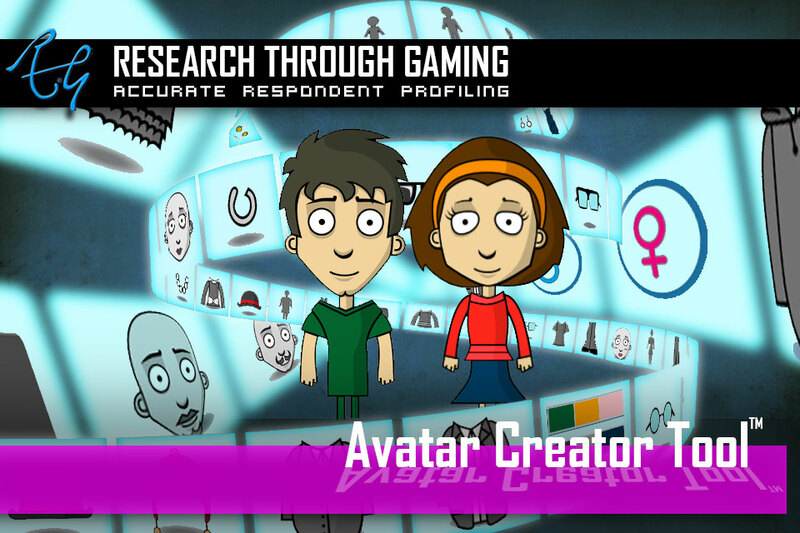 Research Through Gaming developed a bespoke ResearchGame for the University of Surrey. 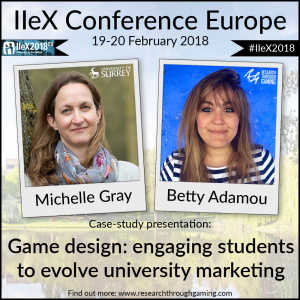 Come along to IIeX Europe in Amsterdam to hear our talk. Presented by Michelle Gray from University of Surrey and Betty Adamou from RTG. Find out more here. 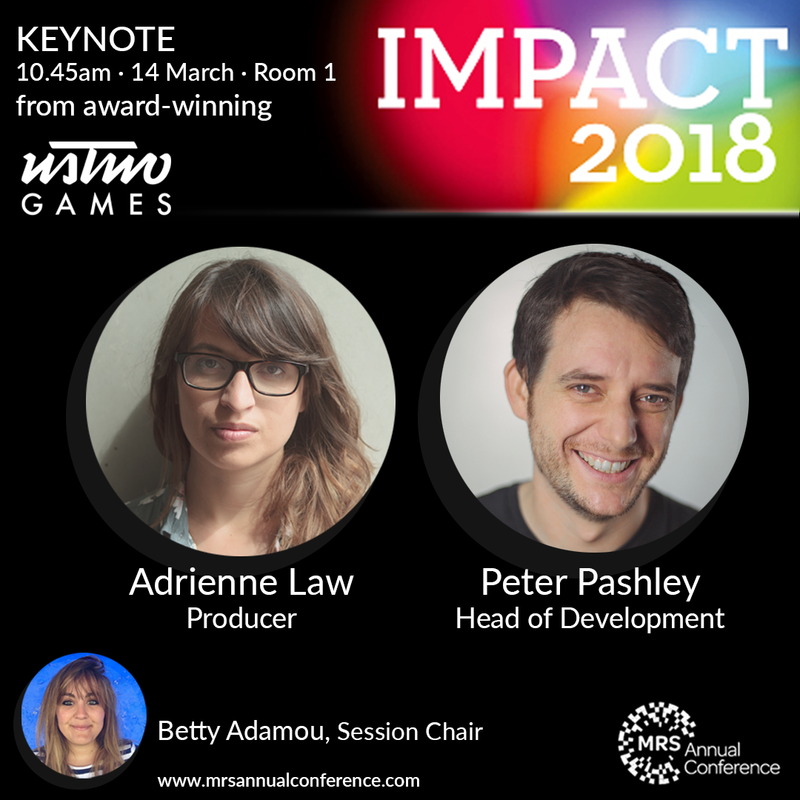 We are delighted to chair the Virtual Reality session at the IMPACT conference in London, with keynote from UsTwo games studio and two cracking client case-studies from Ipsos and Populus. We’re on from 10:45am – come and see us! Betty has been interviewed more times than she can count, and her invitations to keynote at conferences have allowed her to travel to over 200 different cities around the world. 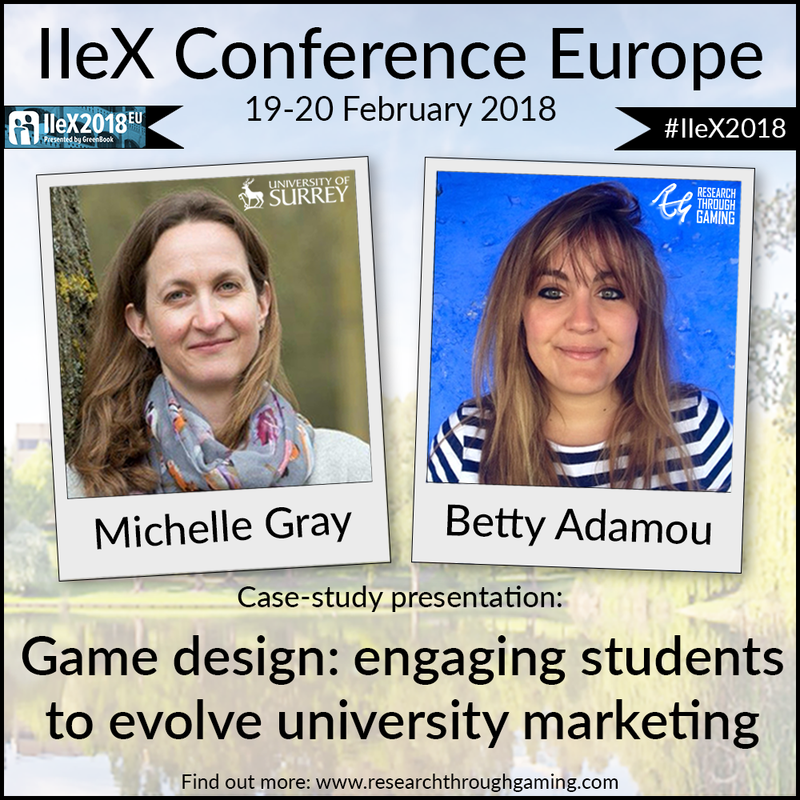 Her developments in game-based research has meant that not only is our work written about in the market research industry, but has reached multi-disciplinary interests in technology, digital games, UX, and more on an international level. 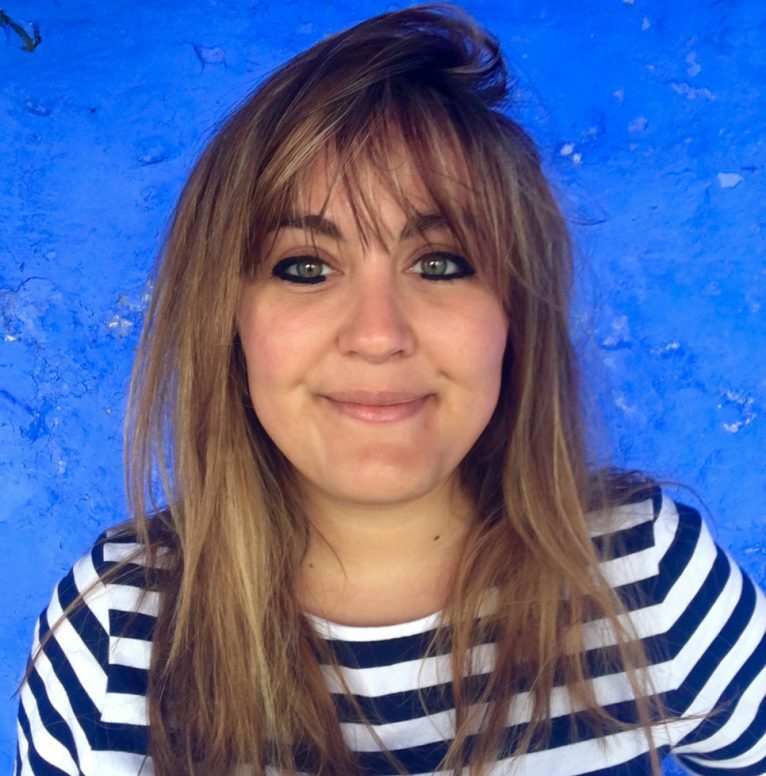 Our work has been covered by Colombian newspapers, spoken about on Venezuelan radio stations, and Betty has even been invited to Number 11 Downing Street in Westminster, London (next door to where the UK Prime Minister lives!). Check out more of our press and follow our adventures, on our press page.